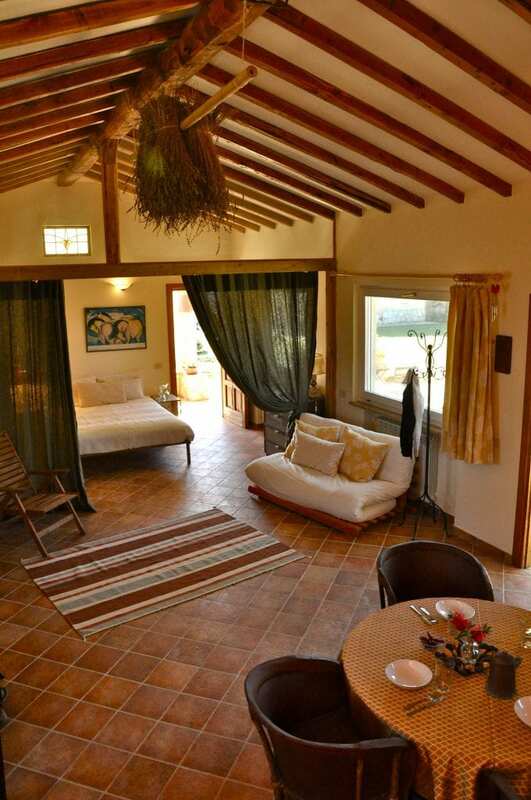 The cottage is a 65 MQ open space with a curtain divider, sleeping 4 and one bathroom with shower. 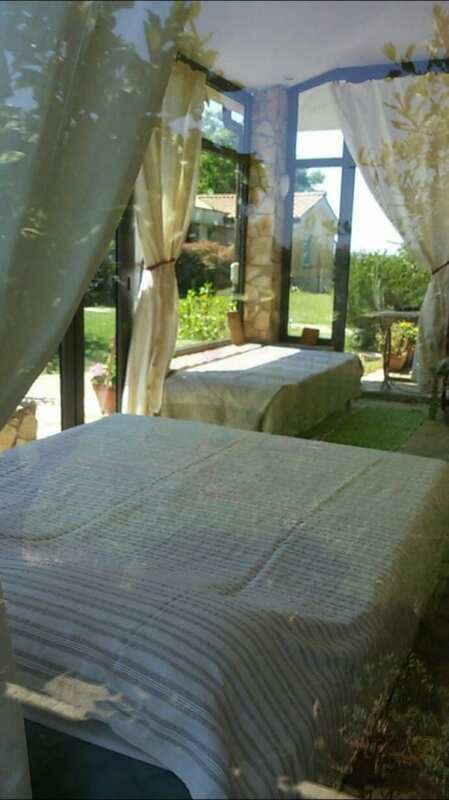 there is also an aircon sunroom sleeping 2 singles or one queen bed. There is also a small private garden for the cottage. 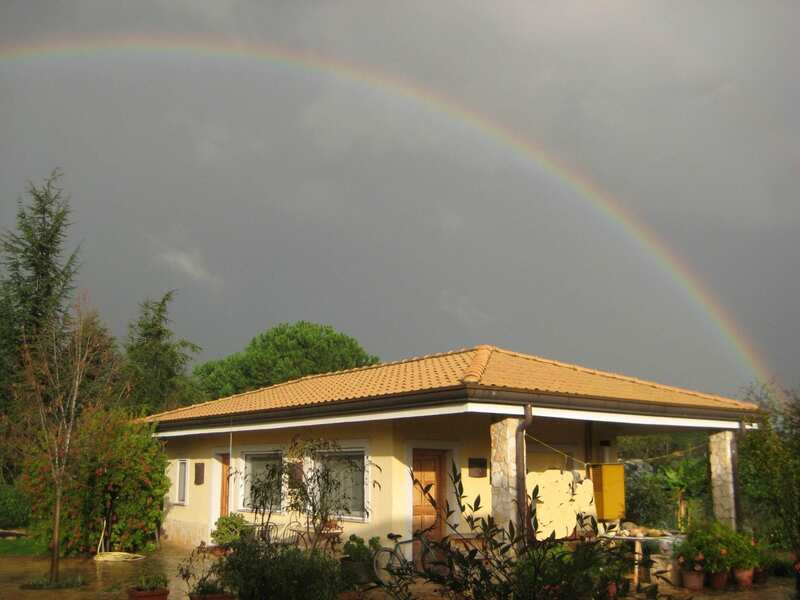 Singer, farmer, hostess with the mostest, we have an amazing spot on the top of an Etruscan hill 30 minutes from Rome. Suncave is a great secret where naturists can relax and be a tourist in the same 24 hours ! we’re the first true naturist hub in the Rome vicinity. See you all soon!